V0326. 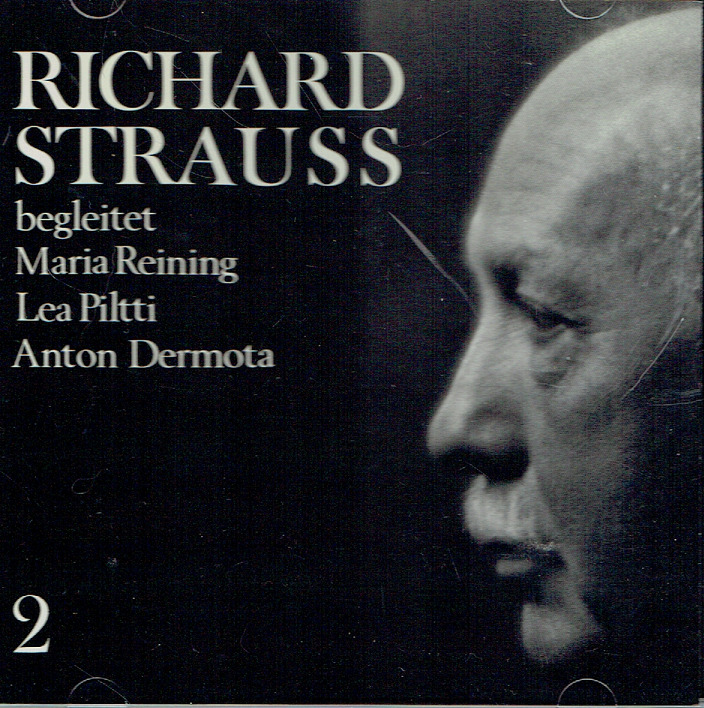 RICHARD STRAUSS BEGLEITET, Vol. 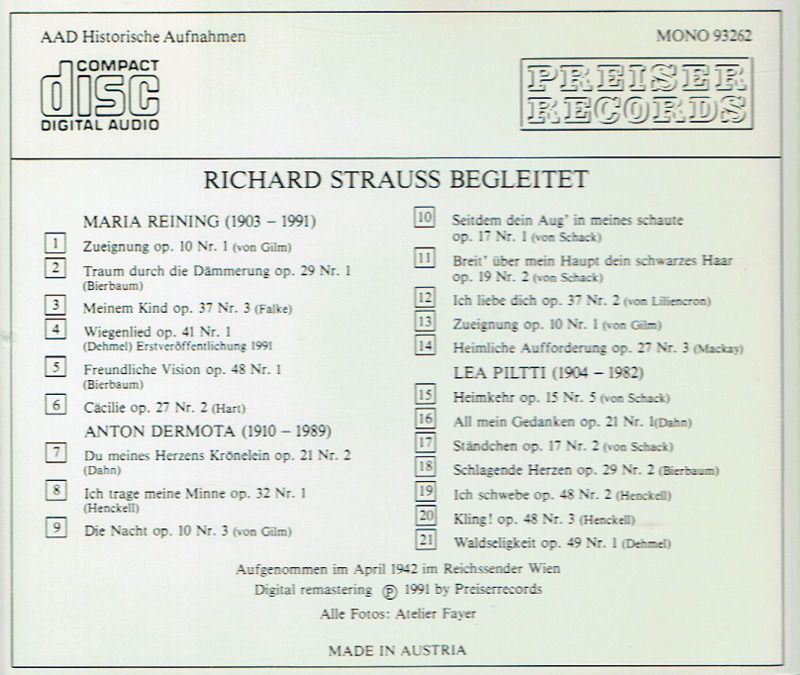 II: Maria Reining, Anton Dermota & Lea Piltti. (Austria) Preiser 93262, recorded 1942. Long out-of-print, Final Copy!